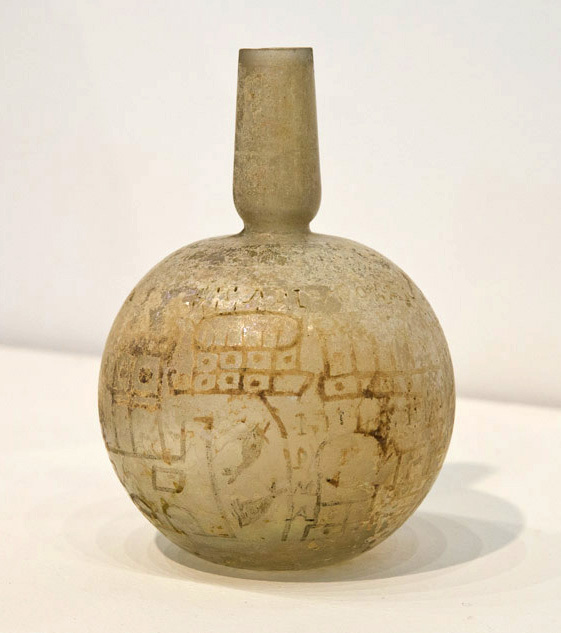 This article examines a series of engraved glass flasks manufactured as souvenirs of the Campanian cities of Puteoli and Baiae in the Late Imperial period. The corpus of flasks has not been reassessed since the 1970s. Since then, archaeological discoveries have offered important new contextual information about the uses of these souvenir flasks. The flasks visually emphasize monuments still standing in Late Imperial Puteoli and Baiae that connected the cities to Rome and its emperors. Although we cannot be sure of the agents behind the flasks’ design, this article suggests that the cities’ civic leaders and glassworks’ owners might have collaborated. It also argues that glass was an ideal material for the Campanian souvenirs, straddling the line between luxury and affordability while also being perceived as characteristic of Puteoli and Baiae. The personal and cultural value of the flasks ultimately derived from a combination of their material, iconography, and status as portable souvenirs, which resulted in a wide range of uses after their purchase, from domestic decorations to votive offerings and grave goods.